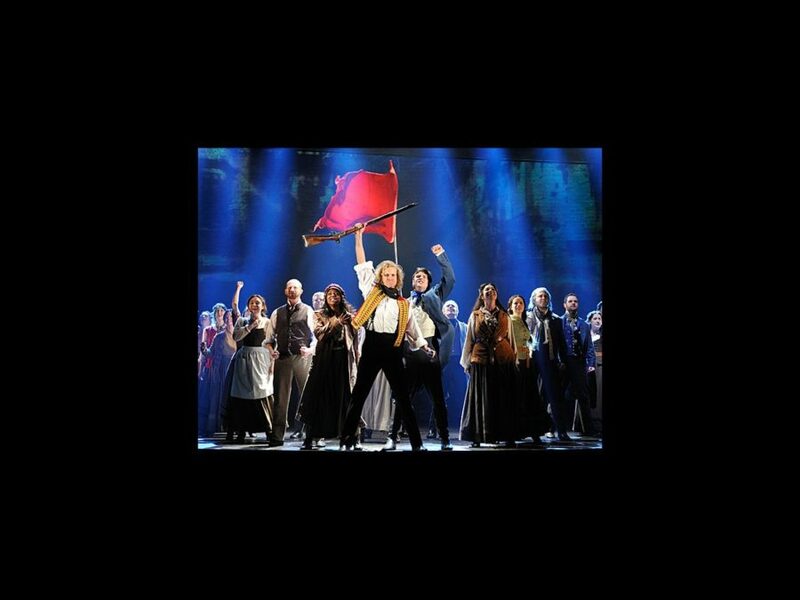 Les Misérables won eight Tony Awards when it debuted on Broadway in 1987, in addition to countless accolades around the world. The national tour of the 25th anniversary production is currently playing at the Boston Opera House and critics are singing the praises of this dramatic tale of redemption. We’ve rounded up what local reviewers are saying about this epic musical. Take a look, and then grab your tickets to see Les Misérables in Boston through April 1!